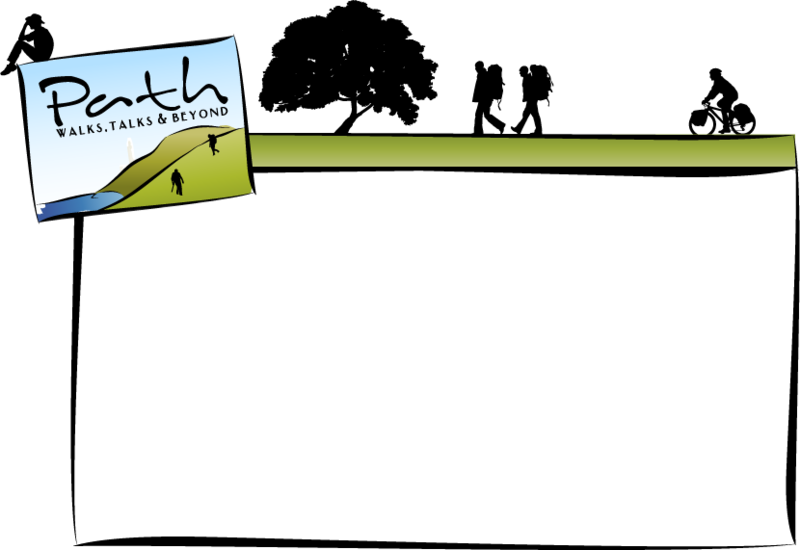 A private and guided bike tour of Puglia & Basilicata to cycle from Matera the town of stones, to Otranto the most eastern town of Italy with the locals. 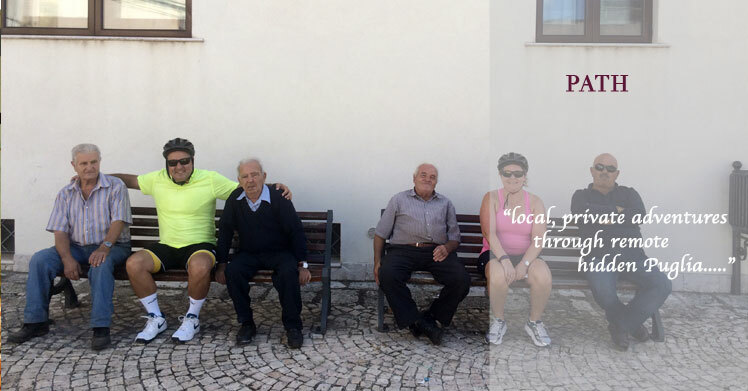 Join a specialized local company with a small group of like-minded fellow travelers and friends on this bicycle trip of Puglia, to savor the best local food & wine of this unspoiled corner of Southern Italy. 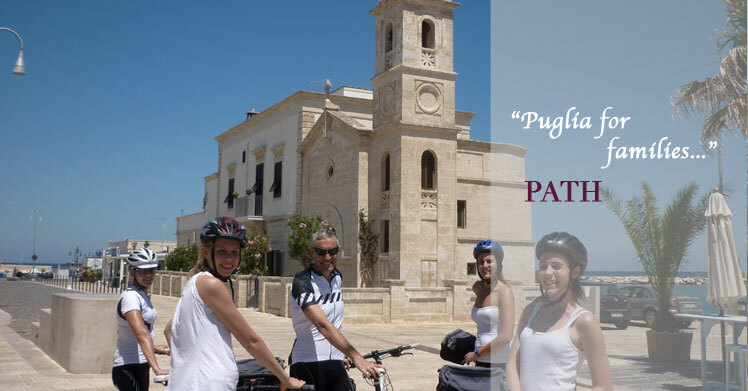 Our guided cycling vacation & bike tours of Puglia are a marvelous combination of field trips & gastronomic adventures, gourmet meals & hands on cookery lessons, enriched by guided tasting sessions of selected local products with our expert somelier, chefs and confectioners. 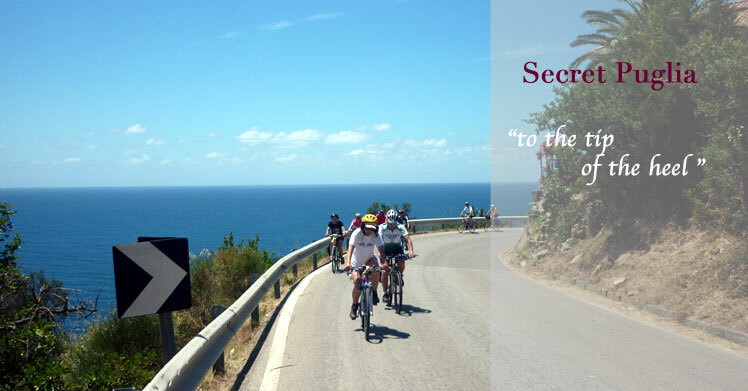 A bike escape in a bucolic setting made of history and art, combining stunning beauty, exciting discoveries and exclusive encounters, cycling the most remote and scenic roads of Puglia. 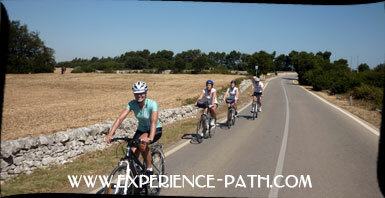 Discovering Puglia by bike and throughout its finest wine and food its surely one of the most enjoyable way to experience a culture. 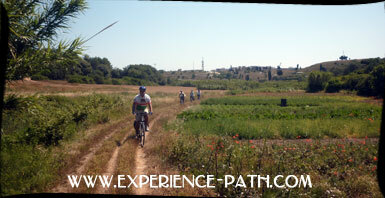 Apulian heritage offers endless possibility of cycling explorations and gastronomical adventures, to enjoy and discover the local culture and tradition in a new, unique cycling vacation. 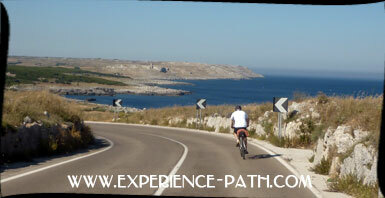 On this luxury bike trip you will cycle from Matera to Otranto, including rides in Lecce and Alberobello world heritage site, Polignano a Mare, Monopoli, Conversano and Ostuni, cycling trough charming old villages and stone walls, sleeping in luxury Masserie traditional (old farm house) and tasting the best food and wine that Puglia can offer. 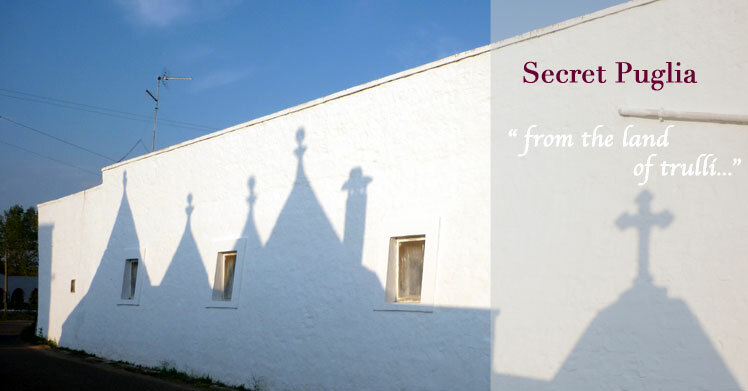 You will meet the local and understand more about the Apulian culture and heritage. Professional sommeliers, chefs and artisan will follow you through this extraordinary discovery, making this tour an unforgettable gourmet experience . 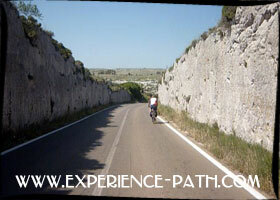 All our biking tours in Puglia and Basilicata will let you enjoy peaceful and leasure rides along back roads, ancient olive groves, roman roads and Trulli, rural churches, dolmens and crypts that not all bicycle tours will let you see. Hotels on this tour are subject to channge. Tour FINISHES in Otranto and the closest airport is Brindisi. Closest train station is Lecce.